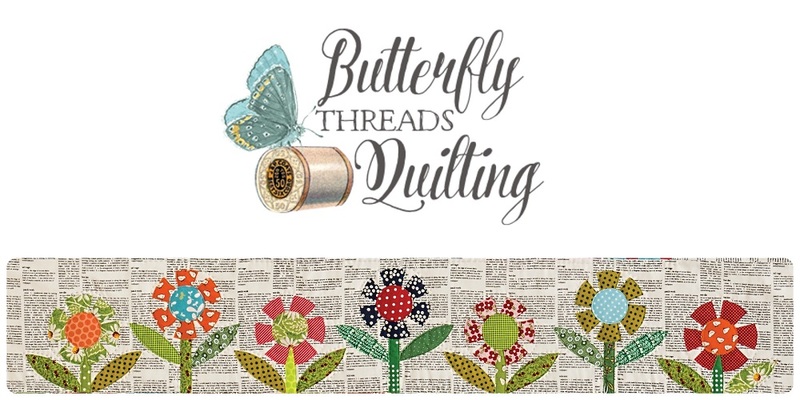 Butterfly Threads: CHECK IT OUT !!! These are my first six patterns to be carried by Checkers Distributors! They are available for pre-order now and will be shipping September 10th! I am so excited to be entering this new phase of wholesale distribution. 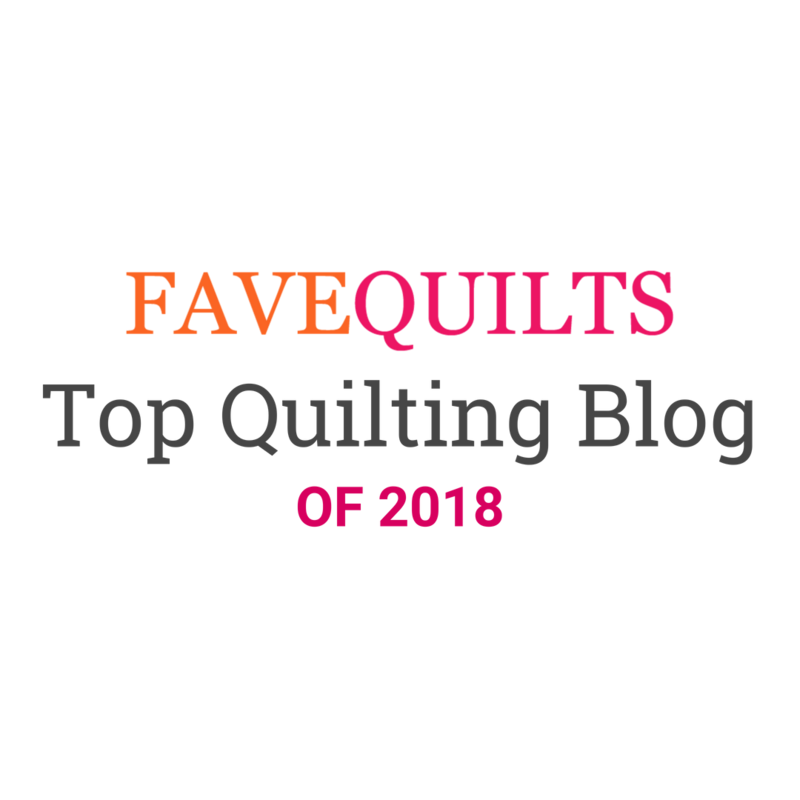 If you would like to see your local quilt shop carry any of these patterns please forward this LINK to them or mention it next time you are shopping. I'll be releasing 6 more patterns in December with Checkers as well. I am ALWAYS happy to take wholesale orders directly from my website at well. That option remains, and many thanks to those shops who still support me directly, I am so thankful to each of you! Congratulations! I'll spread the good word! Congrats! I'll let all my friends know about them. Wow! 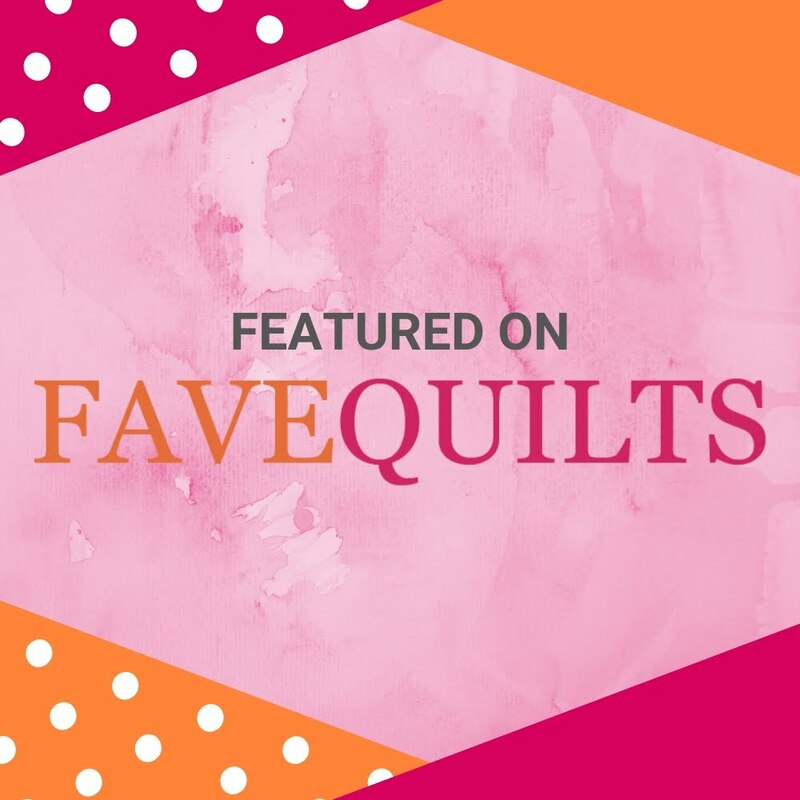 That is exciting news! Congratulations!! Congrats Diane!! It turns great!! !